Binance, the world’s leading cryptocurrency exchange, is leading the charge toward establishing new hubs for the digital economy that are beyond the orbits of traditional financial centers like New York, London and Hong Kong. The shift has the potential to transform two emerging areas that have expressed an openness toward blockchain ventures and regulatory support of cryptocurrencies and ICOs. 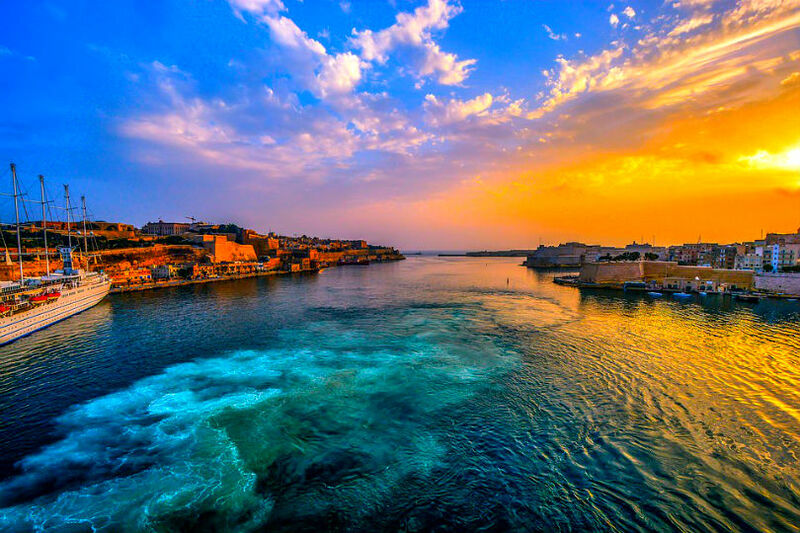 Binance has recently moved to Malta where it hopes to collaborate with the Maltese Stock Exchange. Prime Minister Joseph Muscat believes his country is an obvious choice for fintech companies. It offers a clear legal framework for cryptocurrency operations. The Maltese Parliament recently adopted three new cryptocurrency bills to enforce regulatory support: 1) The Malta Digital Innovation Authority Bill establishes the Malta Digital Innovation Authority to provide legal assurances for cryptocurrencies by certifying blockchain platforms; 2) Services and Virtual Financial Asset Bill provides a regulatory framework for cryptocurrencies and initial coin offerings (ICOs); and 3) Innovative Technology Arrangements Bill establishes a framework for registering technology service providers and certifying technology arrangements for system administrators and auditors. CEO Changpeng Zhao said the company is also waiting for the necessary licenses from the UK Financial Conduct Authority (FCA) to open an office in Jersey, Channel Islands. According to Zhao, Binance chose Jersey to be the next big step in the exchange’s global expansion strategy because of the Island’s clear and pro-crypto investment and regulatory environment, reports The Jersey Evening Post. Binance’s plan to set up the first sterling-to-crypto exchange in Jersey has the potential to bring millions of dollars into the Island’s economy. “With its local economy based on a major currency (GBP), and its close proximity to the UK and Western Europe, we are confident the co-operation with Jersey will not only benefit the local economy, but also form a strong operational foundation for our expansion into the rest of Europe,” said CEO Zhao. Jersey officials believe Binance could help Jersey develop into a world-class blockchain ecosystem. Binance is also in talks with regulators and banks in Taiwan.